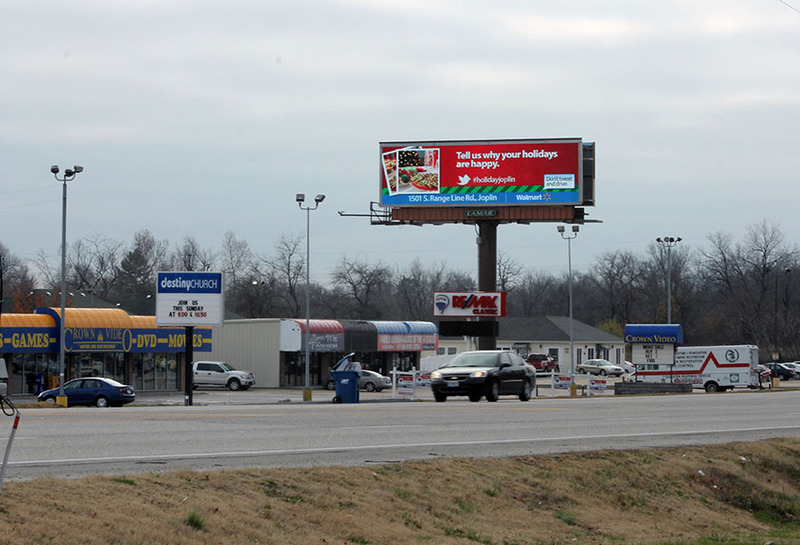 Walmart used Lamar digital billboards to run seasonally pertinent advertisements. Walmart encouraged to Tweet about their holiday traditions and thanks to the Walmart store. These Tweets were updated regularly and therefore consumers had the chance to see their messages appear on the billboard!